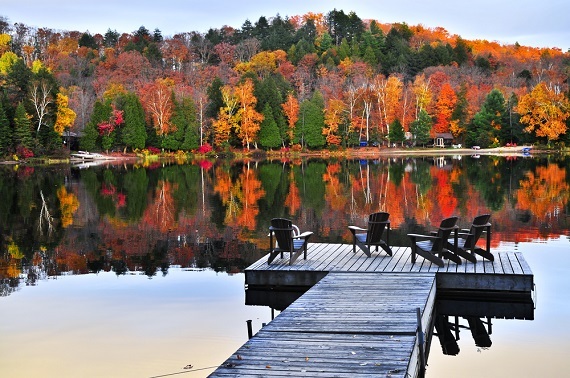 For many in New England, this the autumn is the favorite season of the year … crisp days and nights, beautiful scenery and the whiff of cider in the air … people from all over the world travel here, but we’re just a short car ride in any direction to see the full glory of the season. Start your explorations with a Live New England foliage map to track the peak regional foliage spots. And get free guides to the Best of New England Fall Travel, which includes best places to see foliage, best fall drives, things to do, places to stay, and more. These suggestions should give you some good options. One more thing: When you’re on the road, it’s always a good idea to have your local insurance agent’s name and number with you in case any mishaps occur on the road. Make sure you have your agent’s info in your phone contacts listing!